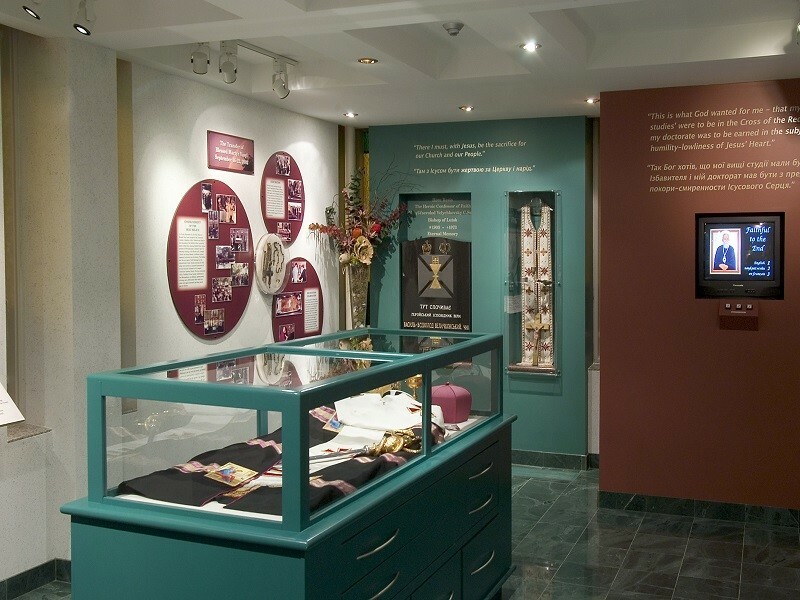 The Bishop Velychkovsky Martyr’s Shrine illustrates the life of a modern Christian martyr through museum artifacts, panels, multi-media presentations and offers a serene atmosphere before the 1st class relics of the martyr, who suffered severe torture during the soviet regime in Ukraine. He died in Winnipeg in 1973. 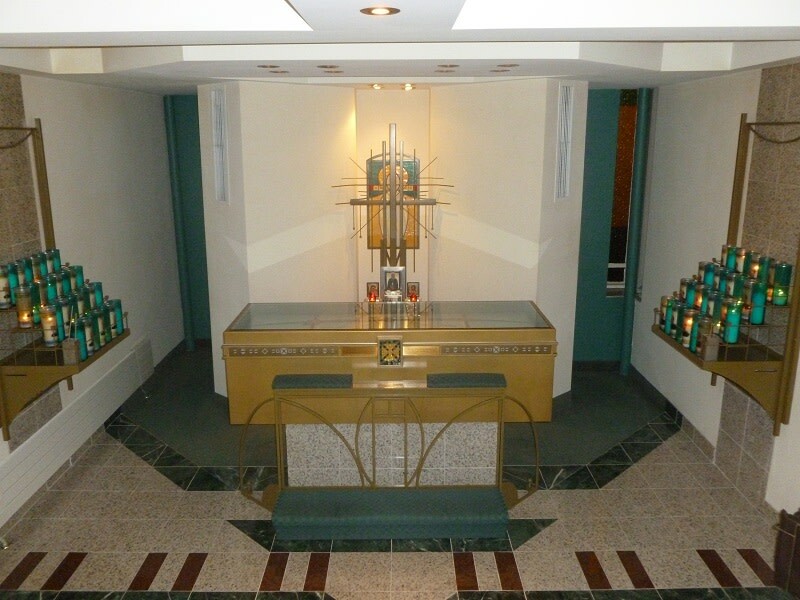 The beautifully designed shrine is the 2nd martyr’s shrine in Canada. The museum/shrine depicting the martyr's life is open Tuesday to Friday from 10 a.m. to 5 p.m. and Saturday from 10 a.m. to 1 p.m.